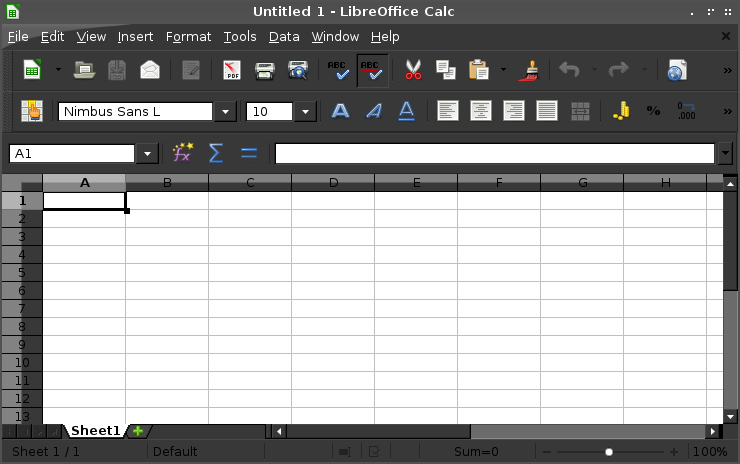 Best office suites for most linux distribution is Libreoffice. 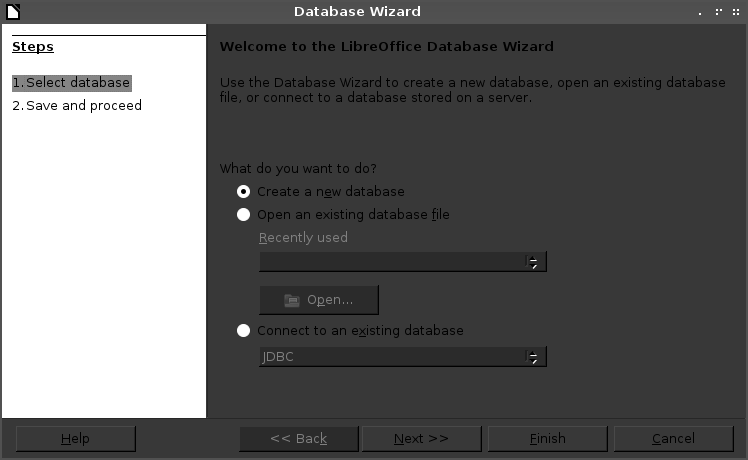 You will get word proccessor, presentation, spreadsheet, drawing, and database software. 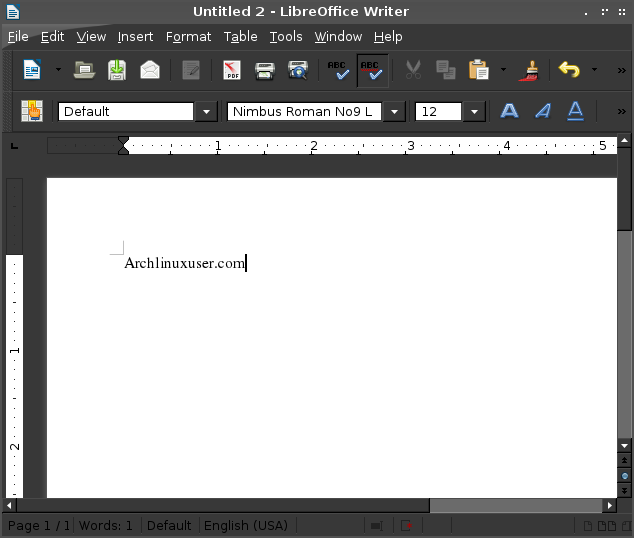 This office available on Archlinux repositories. If there's language option choose that you needs, and the others just enter. 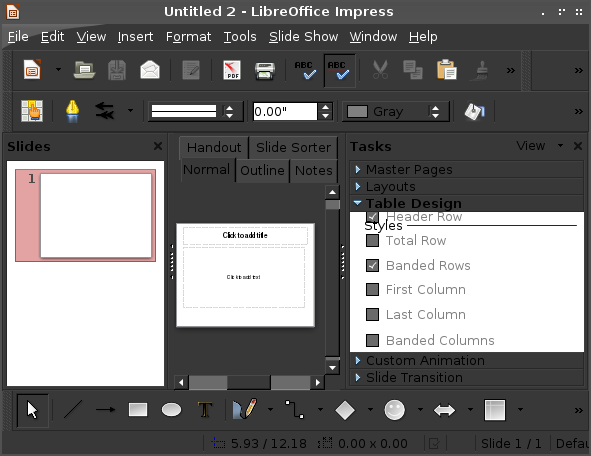 If done, libreoffice will available on office menu. 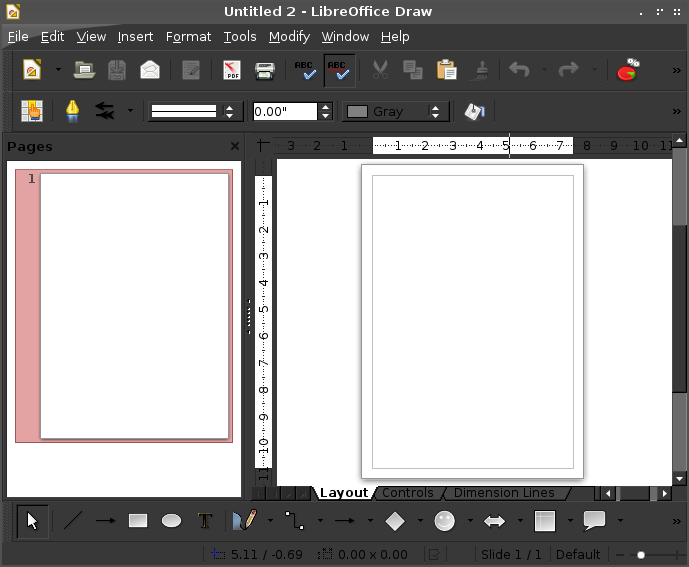 And for opening microsoft file (docx, pptx, xlsx) the results is not 100% same, but looks better than open offices.